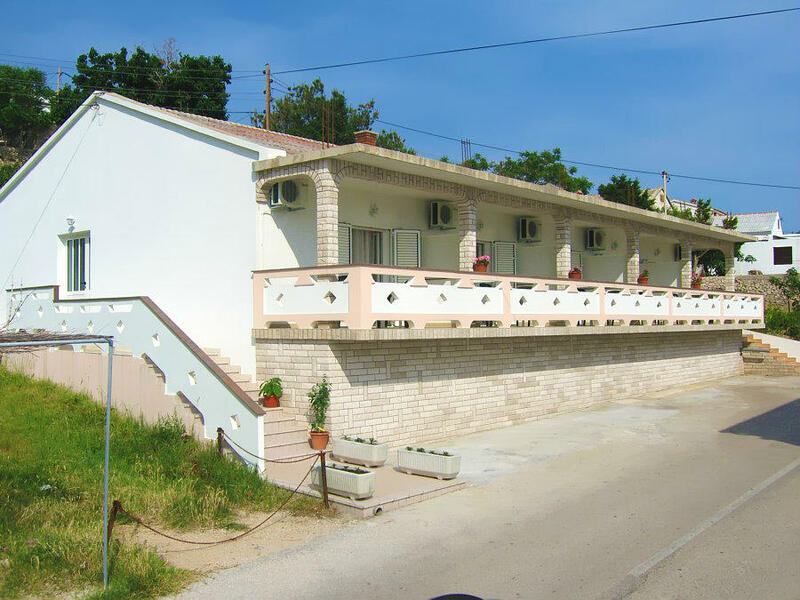 Apartments Ida are located in a small village Zubovici in the Bay of Pag with a lot of beautiful sandy beaches, perfect for children and adults. Our family has over 40 years of boarding accommodation. Many satisfied customers have recognized us as a comfortable place to rest. In our household we offer you accommodation in 3 buildings. We can offer half-board accommodation as well as our local specialties and a la carte dishes.